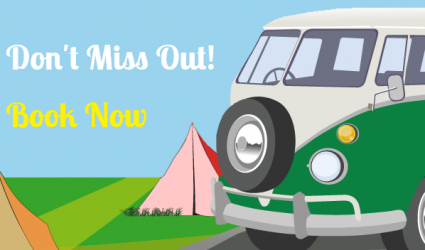 CamperFest 2019 is now Full! See you all soon! We have created a very special booking offer thanks to our Friends at Individual Restaurants, for all those wanting to attend next Easter's fabulous event. 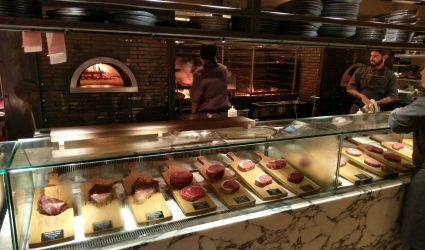 We have negotiated a £30 voucher that can be used in either Piccolinos Restaurant or Opera Grill Restaurant, both of whom are right in the heart of the city of Chester or any Individual Group Restaurant for which every person who books with us will be elegible for. Its the best Camperfest offer, ever. 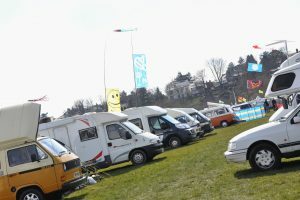 2.00pm - Arrive on site and check in to your allocated space. This year at Camperfest we want to award our special four legged friends and we have teamed up with local Chester Dog carers, Canine Capers, to help us herald and highlight those special members of the family that give us so much joy. 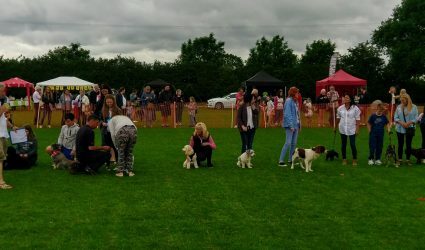 Entry is free and all we ask if that you turn up at 1.30pm to register your dog in the specially built dog display area. We cant wait for the action to begin. Click here for more details. 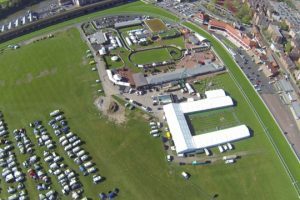 Out and about in Chester is such fun and all within walking distance of the Racecourse. 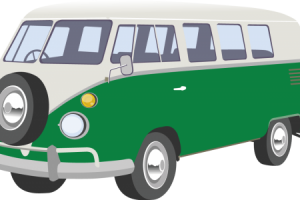 below is a lits of useful websites and activities so that you have plenty to do when you are not at the UK's no 1 Easter Food and Drink Festival. Why not take in a show at Storyhouse. Chester's newest Theatre and Cinema and library. Its a great building with a cafe and restaurant that is superb. Lots of different family events on all through the day and night. 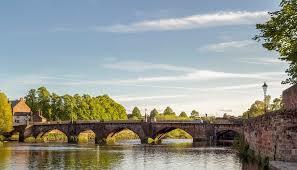 Click here to see more special things to do in Chester. 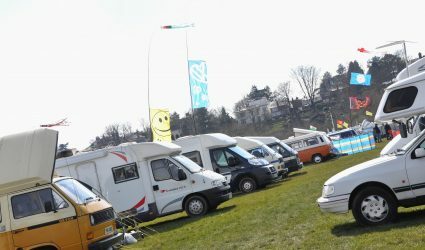 CamperFest, approaching its 10th year, is a great Easter camping weekend in city of Chester and runs alongside the Chester Food and Drink Festival, located right in the heart of Chester, on the beautiful Chester Racecourse. The setting is simply stunning. 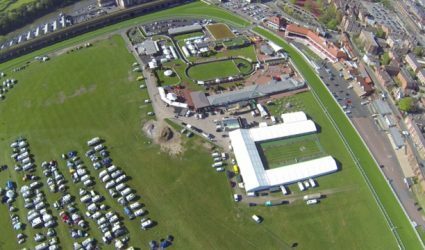 In the shadow of the Roman Walls, with the River Dee as your backdrop and the beautifully manicured grounds of the best attended racecourse in the UK. There is no other event like it and no other event where you can camp right in the middle of the city. There is so much to see and do. 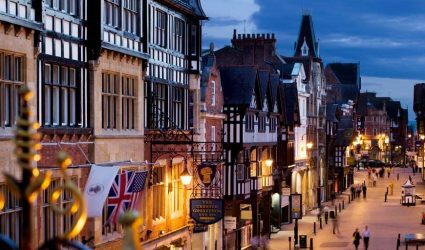 Apart from Chester having wonderful independent shops around the two tiered streets the city is surrounded by some of the most beautiful countryside. 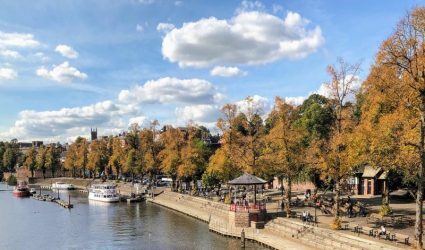 You can see much of it from the top of Chester Cathedral which is a stunning visit, or how about a cruise along the river through the city. If you have never been to Chester before you are in for a real treat. Its is just a very special place. 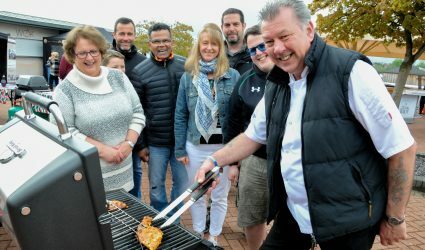 As part of your stay you are invited to visit Easter’s largest Food, Drink & Lifestyle Festival for FREE, a foodie heaven right on your doorstep and daily unlimited admission is included in your booking. 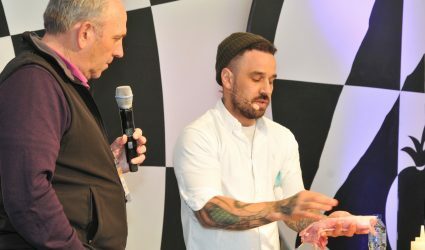 There are cooking demonstrations from top chefs, free cooking classes for adults and kids, and so much more. 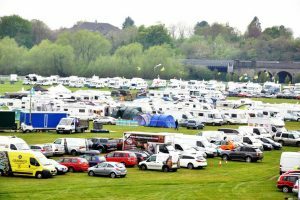 Its four hours of family fun and its free to Camperfest visitors.